PlayerUnknown’s Battlegrounds is a type of battle game wherein different players fight for survival and the last man standing will be the winner. The game hits a spot on the best-selling release of 2017 with over two million people registered. If you’re an avid player, striking a good attack or building a secured defense is an achievement you might want to capture and remember to forever. 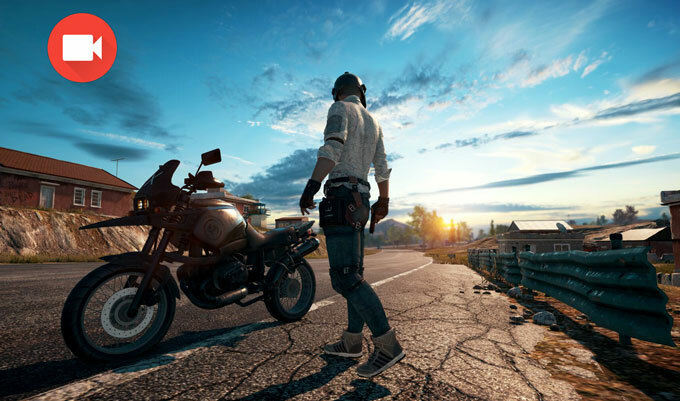 For this matter, read this article and learn how you can record PlayerUnknown’s Battlegrounds and share your achievement on your Facebook, YouTube, and other social networking sites. 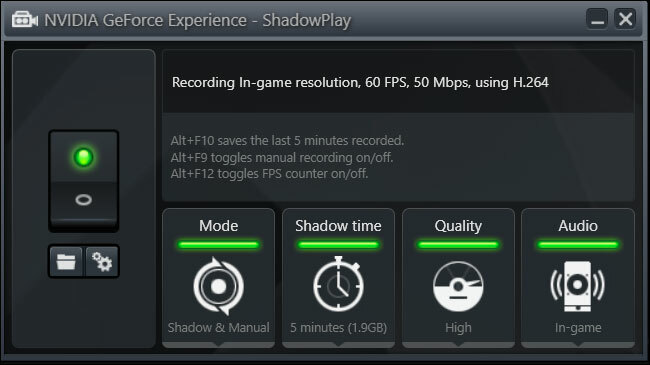 ShadowPlay is the first recording tool that can accommodate you in this matter. Introduced by NVIDIA, the app offers a convenient way to capture and document your gameplay. This records game highlights including Death, Knockout, Self-knockout, Single kill, Multi kill, Double kill, and End of match. This is advantageous for gamers as unnecessary portions are cut down already and there’s no need for manual editing of your recording. Moreover, there is also an option available that allows you to save your recorded videos on PC or share them on YouTube or Facebook. Before you begin, you have to update your PUBG to the latest version, check your GeForce graphic card, and make sure that your GeForce Experience is measured to be 3.8 or higher. Now follow the steps below to record PUBG gameplay. First, open PUBG and go to “Settings” > “Highlights Auto Capture” > “NVIDIA ShadowPlay Highlights”. Next, start your game and a pop-up will appear asking whether you want to enable the “Shadow Highlights”. Click on “Yes” to confirm. 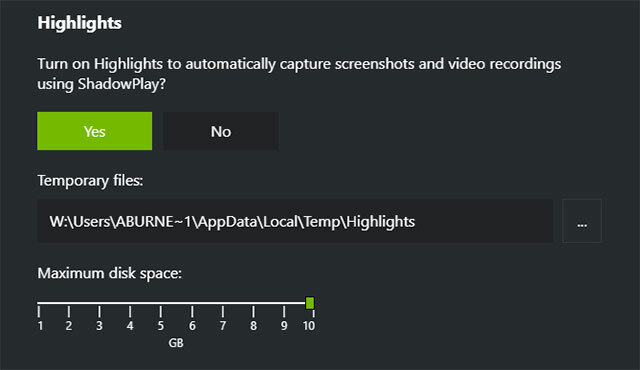 Now, you can guarantee that all the highlights of your game will be recorded. Once you’re done playing, check your highlights and select whether to share your files online or store them on PC. OBS is another tool to record and save your gameplay. It is an open source software which runs on Windows, Mac, or Linux computers. It is mainly used for live streaming, but it has a video recording tool capable of documenting your screen activities. You may choose what area you want to capture or just pick to do full-screen recording on. The app also enables you to add narration during the process of recording. Furthermore, it renders your files while keeping small file size without compromising the audio and video quality. Scroll down to use this as your PUBG recorder. To start, download and install OBS on your laptop. After installing, run the program and click on “Settings” to adjust the screen recorder. Under “Scenes”, right-click with your mouse and choose “Add”. Input the name of your scene, for example, PUBG Record. Move to “Sources” and add or create a “Game Capture”. When a new window pops up, drop-down “Mode” and select “Capture” specific window. An additional option will appear, which shows a window that contains the name of your gameplay. Finally, click on Start Recording. Tip: To enable microphone and webcam, simply add Audio Input Capture and Video Capture Device from Sources. AMD Relive is also a reliable app to count on. This is a desktop program that can be downloaded on your Windows and Linux PC. It is easy to use and has a clean and user friendly interface partnered with hotkeys control. Apart from being a streaming app, it can also take screenshots and record a gameplay on your computer screen. With just a few clicks, you’ll be able to access and customize the recording settings. Also, you may check and set the microphone capture if you want to add your own commentary. 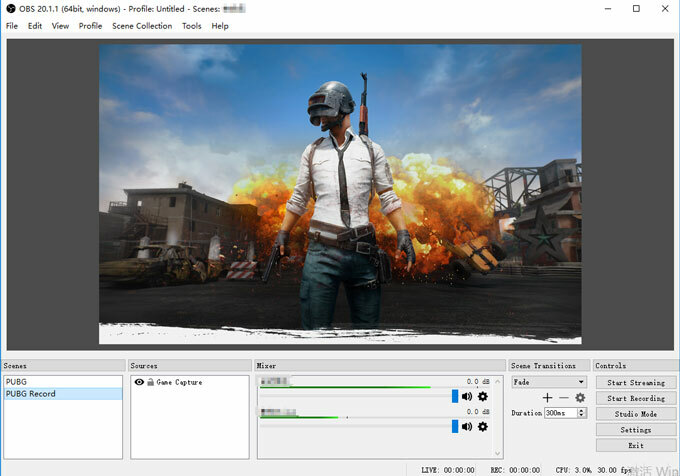 Here is how to record PUBG with AMD Relive. First off, open “Radeon Settings” on your computer and click on “Relive”. Launch PUBG on your computer and hit “Settings” to make sure that the screen mode is set to fullscreen(Windowed). Afterwards, press “Alt+Tab” to overlay Radeon Settings on your gameplay. 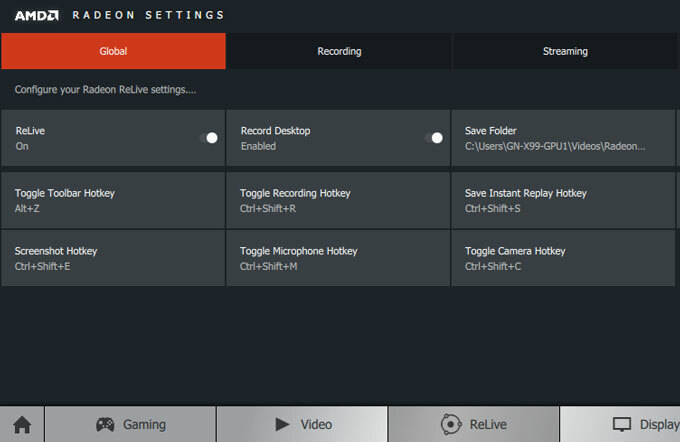 Enable “Record Desktop” to begin recording. If you want to add microphone, simply select the right device under “Audio Capture Device”. Once done, you can check your recording right away. With the help of these three, you can record PUBG gameplay and save it for offline viewing. There are other programs that you can use too. However, the three tools mentioned above offer an excellent and reliable performance in terms of capturing live games on PUBG and others. Just choose the one that fits your needs the best.